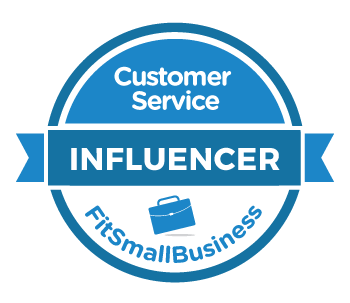 Is customer service on your radar for 2017? Perhaps you want to improve your survey scores. Your company may be facing a new initiative where customer service can make a difference. It could just be that your CEO read one of the many articles proclaiming that 2017 will be the year of the customer. In any event, here's a handy guide to help get you started. It focuses on five game-changing actions you can take to elevate service in 2017. Think of your favorite company for customer service. Is it Southwest Airlines? The Ritz-Carlton? Nordstrom? All of these companies have a unique customer service vision. Your company (or department) needs one too. If you don't have one, get one. A customer service vision is a shared definition of outstanding customer service. This is essential because we can't ask employees to do better until we clarify what better looks like. You can read more about the importance of a customer service vision in this primer. I've also assembled this step-by-step guide to help you write one for your team or organization. Creating a vision the first step towards building a customer-focused culture. You often need more budget to invest in improving customer service. An executive recently told me he was having trouble getting other executives in his company to invest in service. The reason why is it was difficult to connect service to the bottom line in hard dollars. Statements like "a happy customer will tell 5 friends but an angry customer will tell 10" might resonate with other customer service professionals, but they'll fall flat in the C-suite. Your CEO and CFO will ask you to prove it and show them the money, in which case you'll probably learn the "tell 10 friends" statistic is outdated and probably isn't true for your customers. Executives want real numbers, not catchy quotes. Fortunately, you can use this guide to explore 13 ways to calculate the true cost of customer service. Try running the numbers on a few and then use the data to pitch your case for more budget. Have you ever had a tire out of alignment on your car? It's a struggle to keep your car pointed in the right direction. You constantly have to adjust the steering wheel so the vehicle doesn't veer off course. Companies are like that too. Everything becomes a struggle when individuals, teams, or entire departments are all pointed in different directions. You can use this mini-alignment assessment to check your team. I call it the conversation-starter because it's a high level look at how critical functions intersect. You can also opt for a more comprehensive version that will give you a road map for improving customer service for years to come. Yes, I've written on this blog that customer service training is only a 1 percent solution for improving service. I stand by those words, but customer service training can still make an impact if you do it right. It can give your employees critical skills to serve customers better, let people know you're investing in their success, and get everyone on the same page. There are some things you need to do to maximize training's impact. 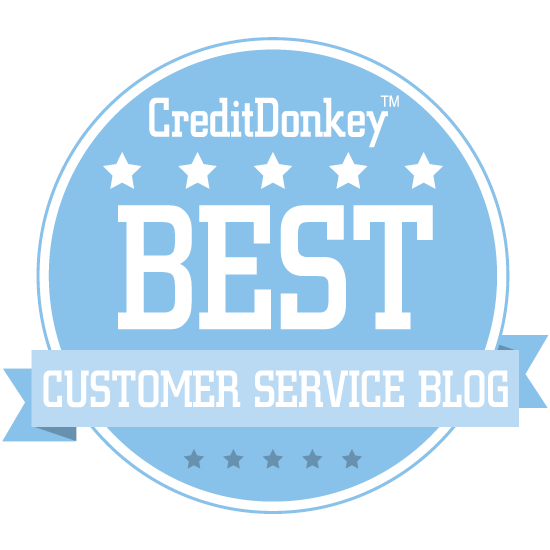 You may want to start by visiting this customer service training resource page. And before you start scheduling classes, consider the cost savings and improved business impact of using video. Elevating your service game isn't a one-time event. I researched dozens of companies for my new book, The Service Culture Handbook (April, 2017). One thing the elite service organizations all had in common was they made a long-term commitment to being great at service. You can't hold a refresher course for your team and declare victory. The refresher course is a good idea, but it's not enough. Hold a refresher and then do nothing else and you'll quickly see your team slide back to where they were. You need a game plan to keep things going. A series of steps to continuously elevate service inch-by-inch. Start by getting everyone on your team subscribed to the Customer Service Tip of the Week. It's one tip, via one email, once per week. That way, your employees will get weekly reminders to help them focus. You can also set a course for continued greatness by reviewing my Next Level Service Action Plan. It's a step-by-step guide for taking your team from good to amazing. Finally, I'll give you a sneak preview of The Service Culture Handbook. It will provide a practical guide to getting your employees absolutely obsessed with customer service. You can download the first chapter when you sign-up to receive updates.